A loan of $1,375 helped to get the school building repaired and for purchasing chairs for students. 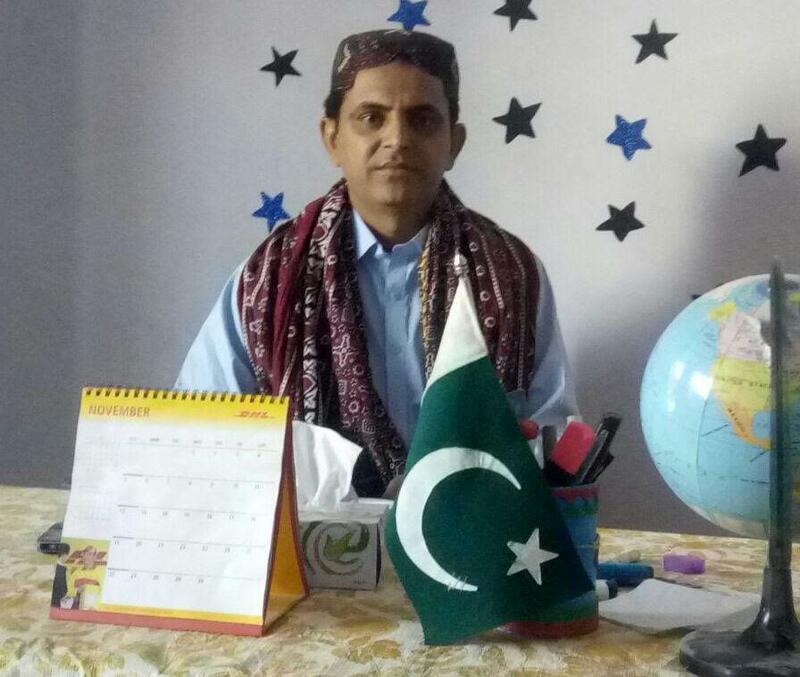 Altaf is a 35-year-old married man who established a low-cost private school to reduce the illiteracy rate in his community. There are 148 students enrolled in the school and 41% are female students. The aim of the school is to help students speak, read and write in both English and their native language. Students are asked to recognize the significance of personal responsibility, hard work and respecting others. Altaf’s school needs repair and maintenance. Moreover, chairs are needed for students. He has requested an amount of 150,000 PKR for getting the school building repaired and for purchasing furniture for students. It helps low-income schools provide quality education in Pakistan's urban slums. This loan is part of Kashf Foundation's effort to provide financial and technical support to schools catering to low-income students in urban slums. With this credit, entrepreneurs running low-cost private schools can fund the operations of their schools, pay teachers, afford capital expenditures, and improve infrastructure. By funding this loan, you will help improve the quality of teaching methods, curricula and facilities, and increase enrollment and retention rates at schools in Pakistan's slums. Kashf Foundation is one of the leading microfinance providers in Pakistan, focused on expanding financial access for poor women across the country. The organization’s economic empowerment program has grown from 913 clients in 1999 to 284,653 clients as of May 2012, with a current outstanding portfolio of US$32 million. Kashf has trained over 227,000 clients in basic financial literacy and systemized financial education since 2010, in addition to providing training in gender justice and empowerment to over 12,500 participants since 2011. This group includes clients, their husbands and adolescent boys in their communities. Over the past 16 years, Kashf has disbursed an estimated 2 million loans. Today, it operates in 16 districts in Punjab province and 1 district in Sindh province through a network of 157 branches. It plans to open 19 new branches to cover all four of Pakistan’s provinces. Kashf empowers poor women and their families to become economically self-reliant by providing sustainable, affordable financial services. By expanding economic opportunities to the poor, the institution helps more clients realize their potential and overcome the barriers of poverty. Kiva shares Kashf’s belief that access to financial services is a basic human right.